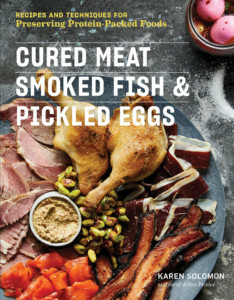 The Duck Breast Prosciutto recipe is an excerpt from Solomon’s cookbook, Cured Meat, Smoked Fish & Pickled Eggs. 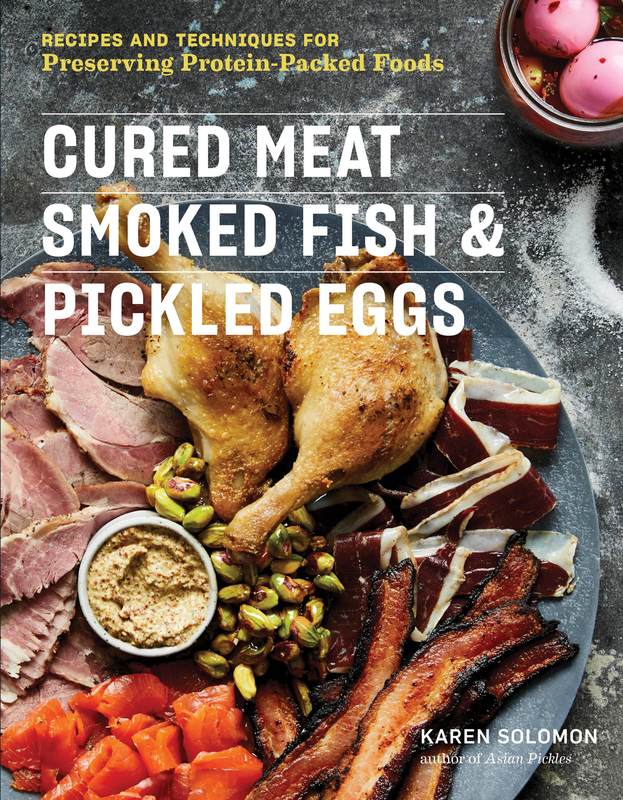 Plymouth, Minn. —Take a look at any food-related social media site these days, and you’re likely to see a photo of a mouth-watering charcuterie platter piled high with prosciutto. 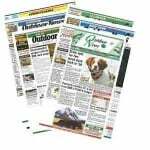 In an upcoming edition of the Outdoor News cooking feature the Taste of the Wild, Karen Solomon demystifies the art of crafting homemade prosciutto with a step-by-step recipe. 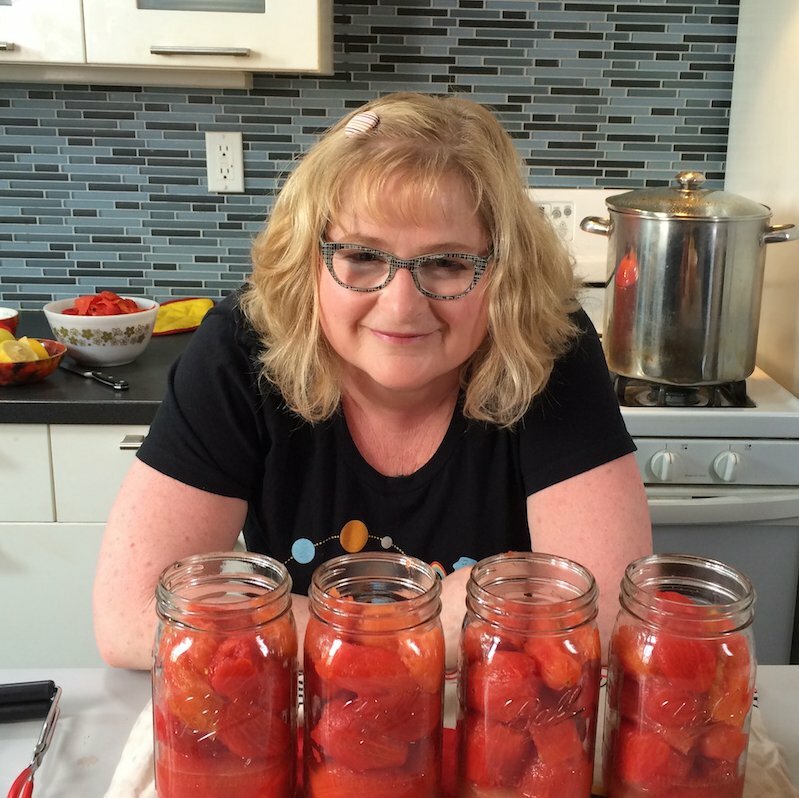 Karen Solomon is a food preservation teacher and food writer whose cookbooks include Cured Meat, Smoked Fish & Pickled Eggs; Asian Pickles: Sweet, Sour, Salty, Cured, and Fermented Preserves; Jam It, Pickle It, Cure It; as well as Can It, Bottle It, Smoke It. Her articles and recipes have appeared in Saveur.com, Fine Cooking, Prevention, Men’s Health, Every Day with Rachael Ray, and Yoga Journal and on Food52. She lives in San Francisco.